Happy 4th to all! Make it a safe weekend! Office will be closed until Wednesday the 5th. 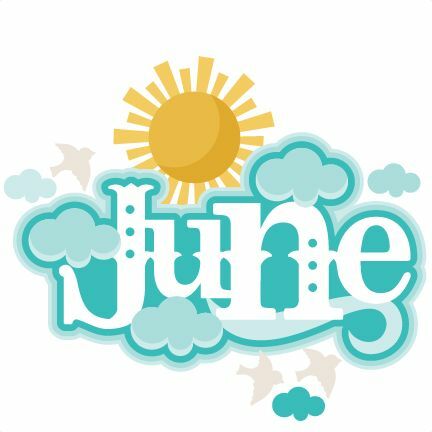 Happy June everyone…Have you heard?